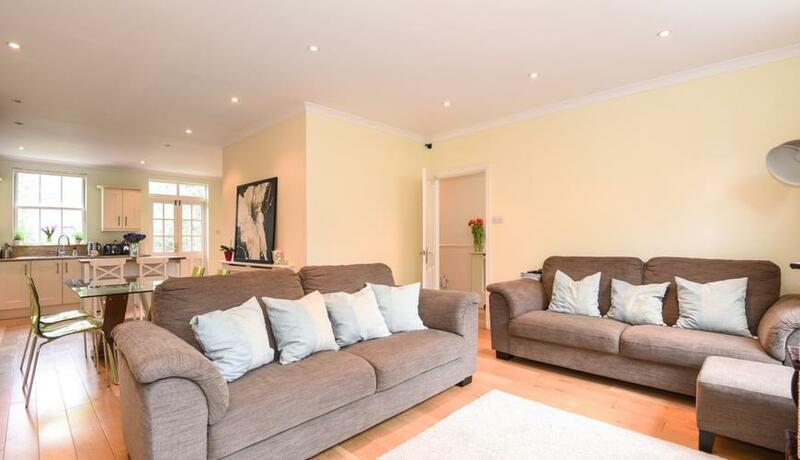 This beautiful five bedroom family home to rent offers a fantastic open plan Kitchen / dining / reception / family room which is the hub of the home. 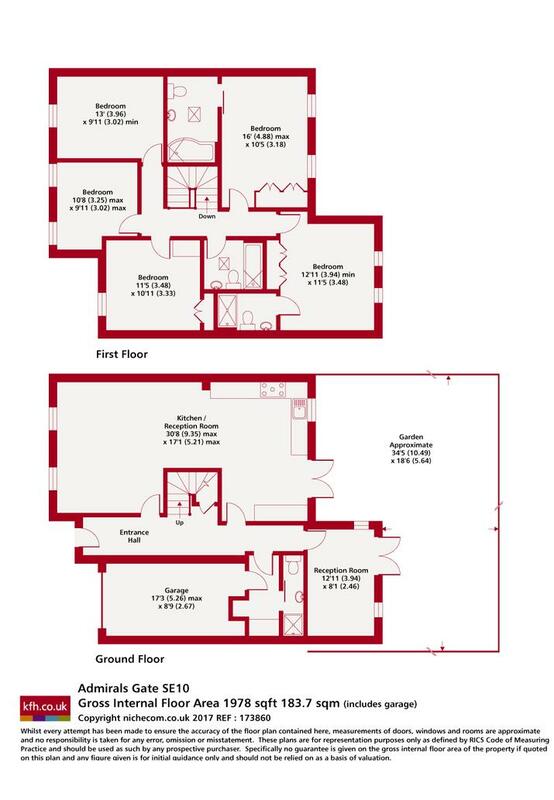 This amazing property also includes four bathrooms, a utility room and separate study / office which leads directly onto a pretty rear garden. Situated within this gated development in a popular part of Greenwich close to Greenwich Park and the River. Includes a garage and parking space.